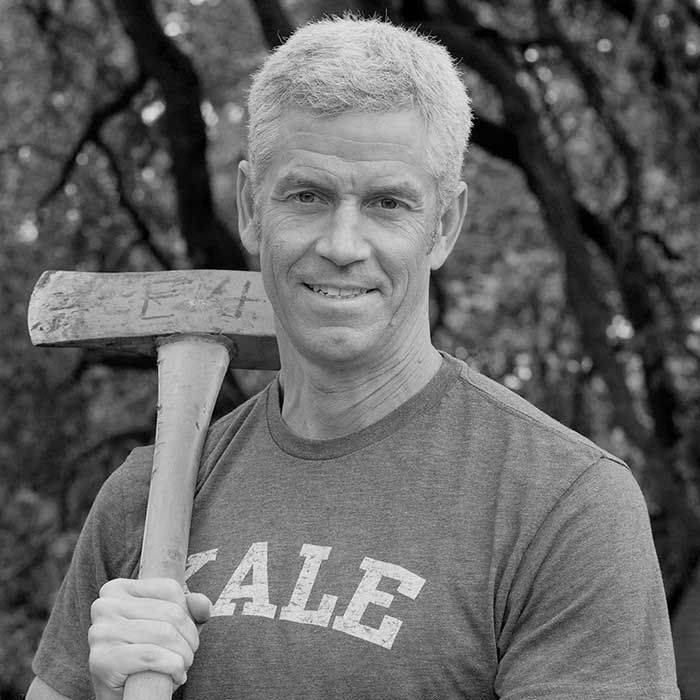 Rip Esselstyn is a health activist, plant based diet supporter, former firefighter and triathlete. He is widely known for writing the books: The Engine 2 Diet and My Beef With Meat and for appearing in the 2011 documentary Forks Over Knives. Rip stopped by the Forward Podcast studio to talk: the health benefits of plant based diets, being hired by Whole Foods, and his new book The Engine 2 Seven-Day Rescue Diet: Eat Plants, Lose Weight, Save Your Health.